I have a friend traveling in Brazil. He is a fan of Brazilian music, as I am, and asked me if I knew where to find traditional "cuica" to buy. Unfortunatly I don't but maybe someone around knows. There are a lot of musical instruments shops at Rua da Carioca, downtown. You can find a cuíca there. Also, downtown is certainly a destination for tourists, so he's probably going there anyway. 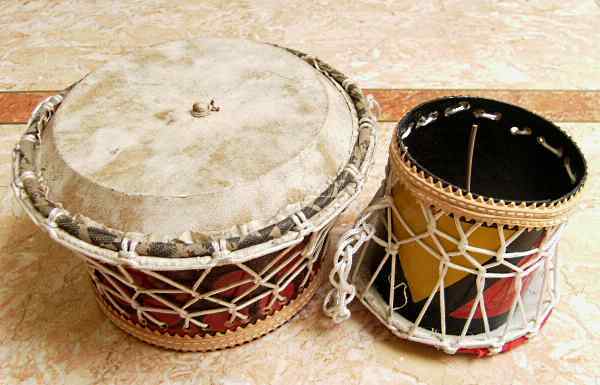 For example, Casa Oliveira de Música is located at Rua da Carioca and in their website they claim to sell cuícas among many other percussion instruments. Not the answer you're looking for? Browse other questions tagged culture brazil music or ask your own question. How can I find good classical music concerts in Vienna? Where can I listen to live “Gypsy” music in Bucharest?